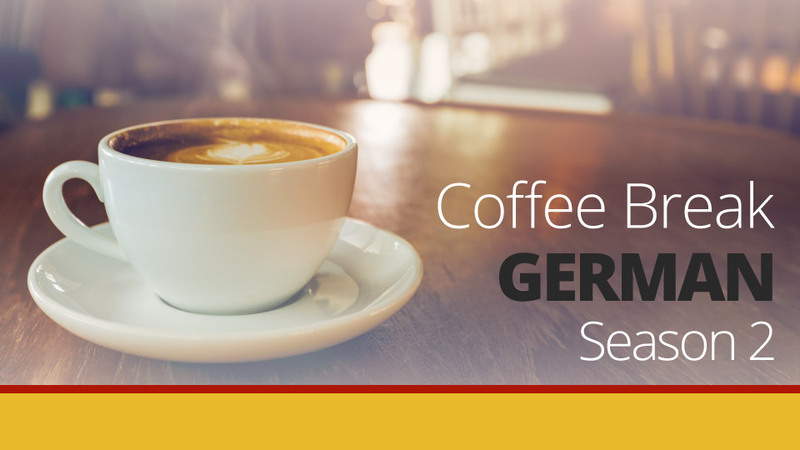 How many times have you ordered a drink in a German café, or a snack in a German restaurant and you’ve never been quite sure about whether you’re using the correct word for “a” or “the”. Of course there’s the gender of the word to think about, but the added complication with German is the case! 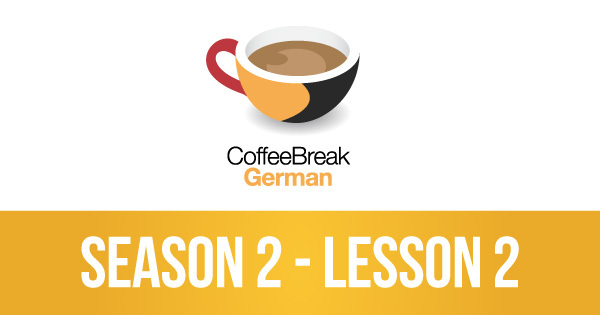 This episode of Coffee Break German focuses on the Accusative case and you’ll master how to use this case with both definite and indefinite articles.